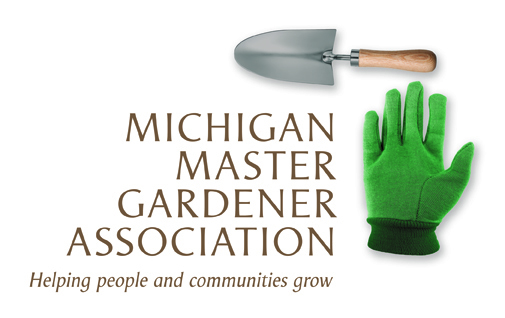 "Let's Get Growing" Garden Show (Alpena) — Michigan Master Gardener Association, Inc. The 15th annual "Let's Get Growing" Garden Show will be Saturday, April 28, 2018. The event will take place at the Alpena Mall from 10:00 a.m. to 3:00 p.m. The show features something for everyone, including creative exhibits with flowers, shrubs and trees, farmer's market vendors, large and small garden equipment, landscaping and gardening tips galore.